Before knowing about what is capital market let us know about what is the market is? The market is an actual or virtual place where forces of demands and sellers interact to trade goods, services, contracts or instrument for the money. In simple terms market is a platform which enables buyers and sellers to interact and transact. 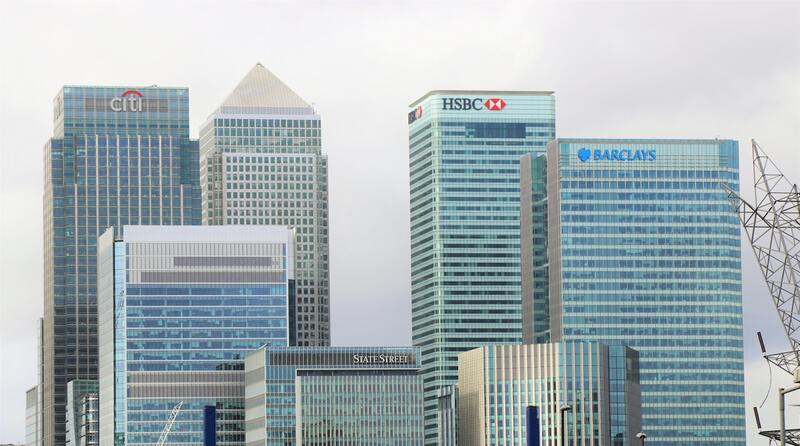 A capital market is like any other market, but in this case what is being traded between the buyers and sellers is capital or in simple words 'Money'. 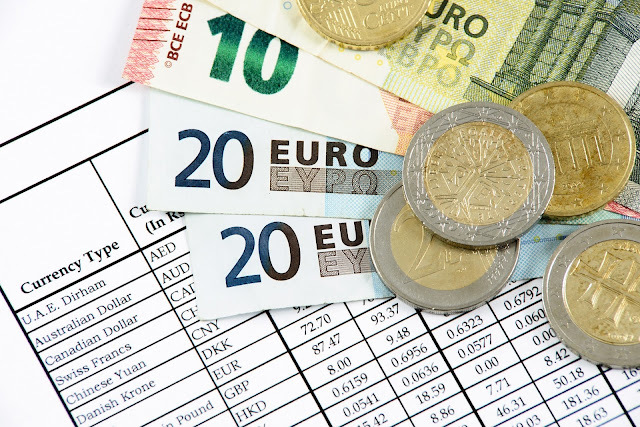 Capital is very important to everyone like Business, households, Government, Capital is the core of the economy. 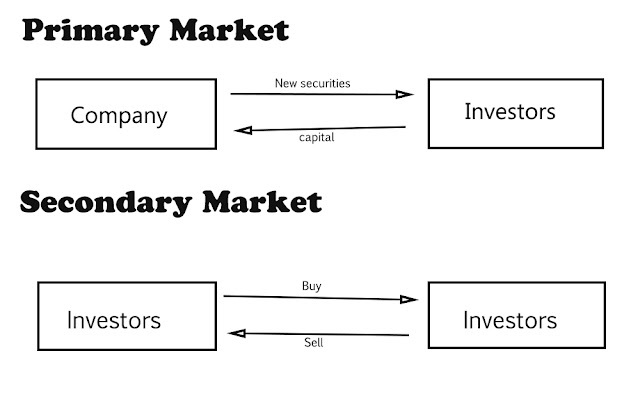 The primary market is where stocks are created whereas the secondary market is where stocks are traded. When a company decides to go public for the first time by raising its IPO (Initial Public Offering ) it is done in primary markets the company sells it's share to the investors directly. 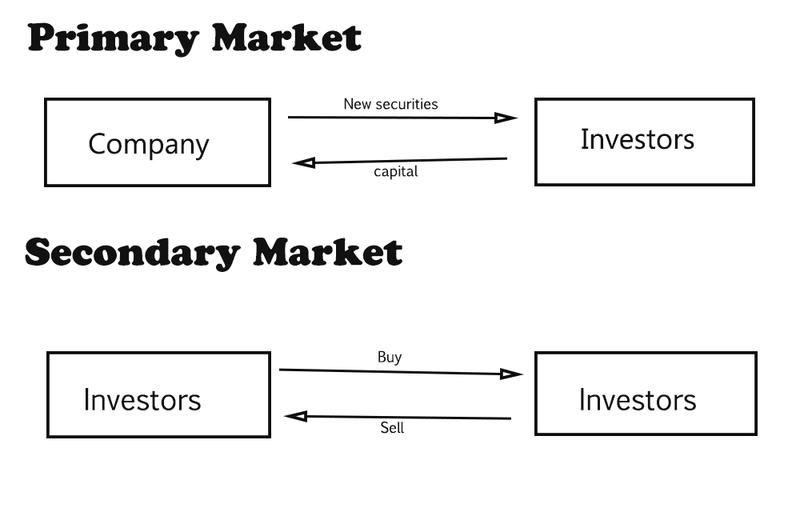 After the shares are bought for the 1st time in the primary markets, they are then bought and sold among different traders/investor in the secondary markets.